We can help turn your self build dreams into reality with our energy efficient, bespoke, timber frame homes. 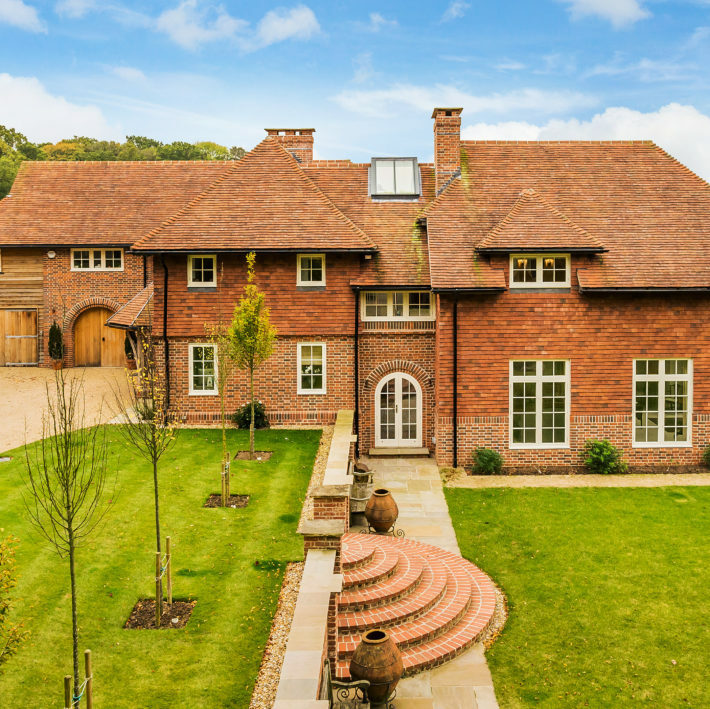 Scandia-Hus have been building timber frame homes in the UK for over 45 years. 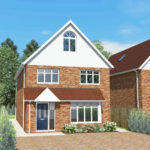 We design and build beautiful, bespoke and remarkably energy efficient properties for our self build clients. We have Scandinavian roots, but our office, show home and factory are all located in Sussex. The result? 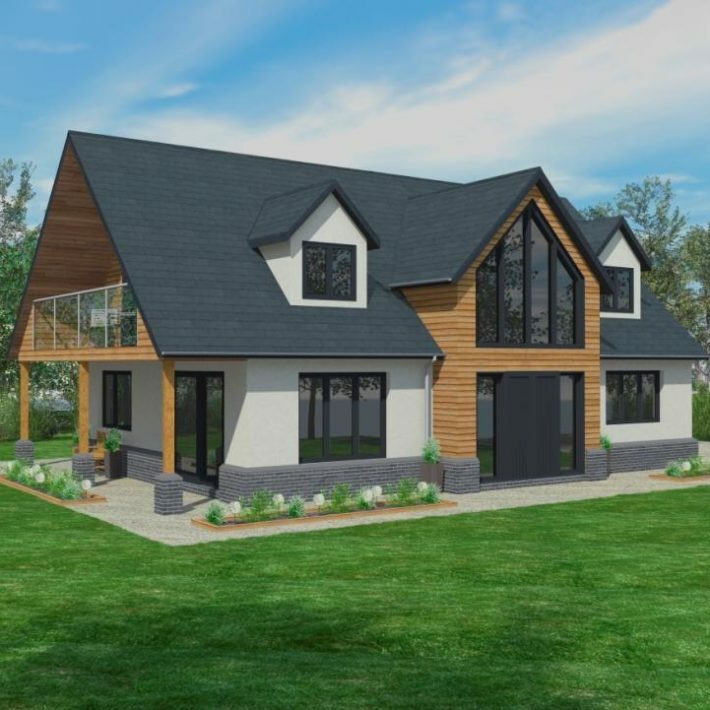 Our timber frame kit houses successfully combine all the benefits of advanced Swedish technology, with the best of British architectural style and craftsmanship. 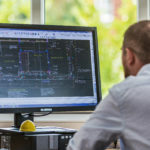 Our in-house architectural technicians, 3D designers and project managers work closely together to ensure the finished building is exactly what our customer imagined. We encourage you to visit our show centre to see for yourself the high specification and immaculate finish of our timber frame kit homes. 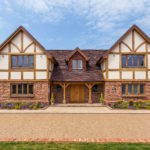 We have a wealth of knowledge and information available, please do not hesitate to contact us if you have any questions or would like to discuss your self build project. British. Bespoke. Beautiful. Self Build with Scandia-Hus. Follow us: Scandia-Hus are on Facebook, Twitter, Instagram and Pinterest. Visit our pages for self build tips, event information and home inspiration!